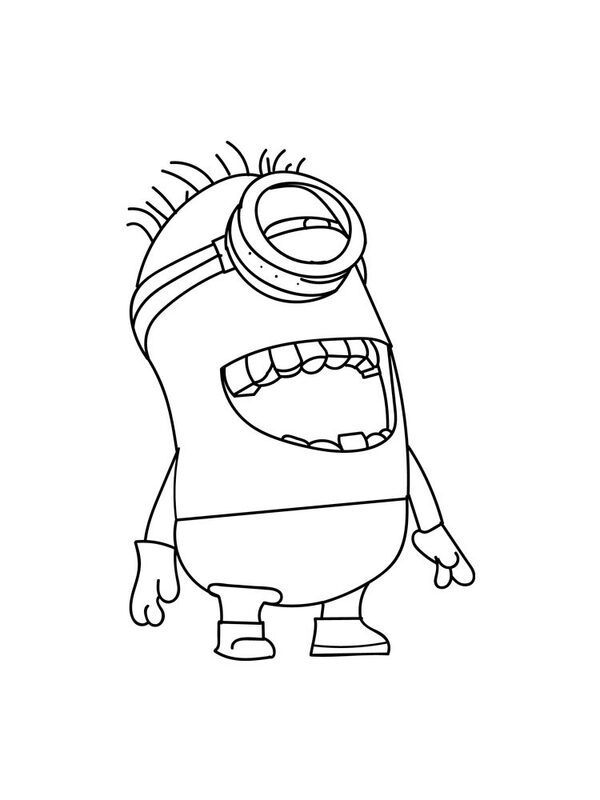 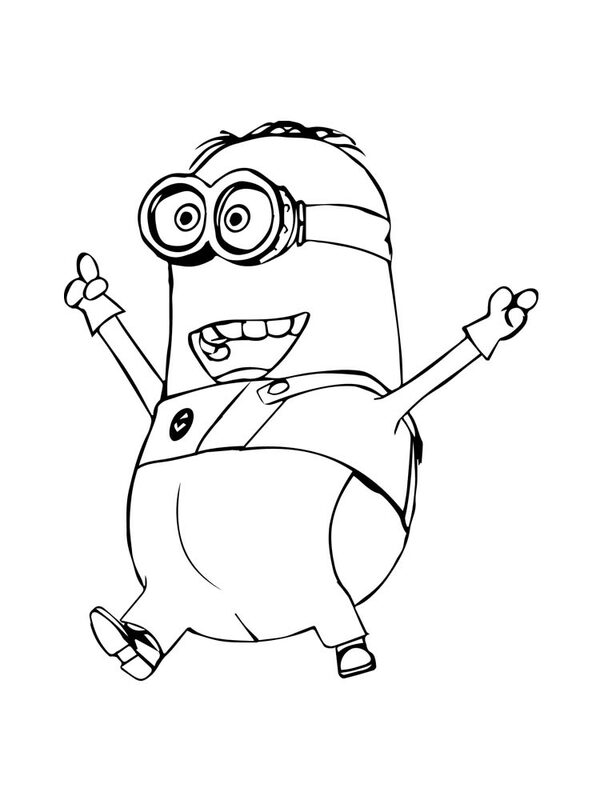 Minions coloring pages. 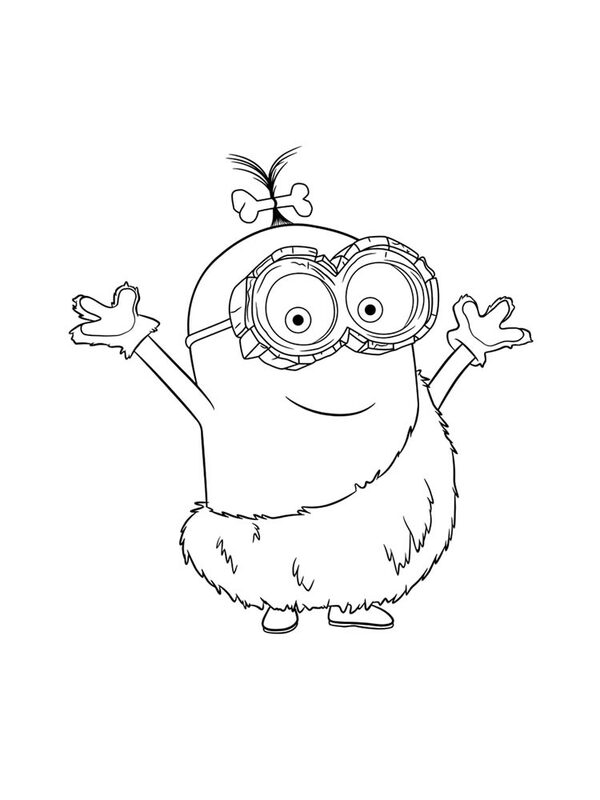 Free printable Minions coloring pages. 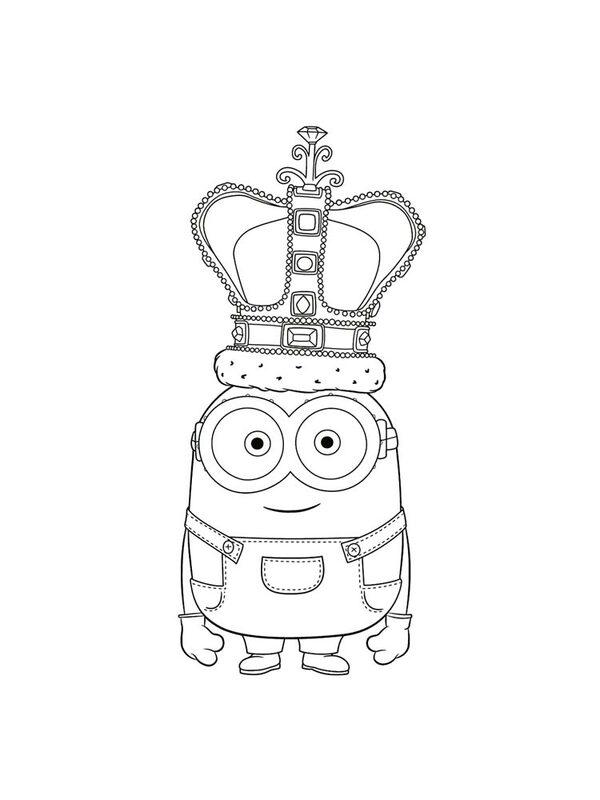 Minions coloring pages are printable pictures with sketches of small yellow clever beings from the popular cartoon "Despicable Me". 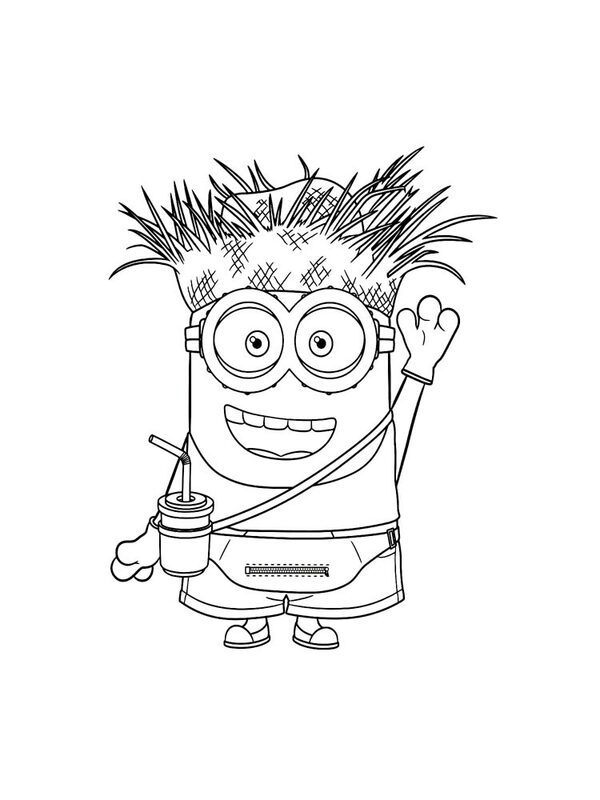 In 2015 a comedy film with the same name with our coloring pages Minions has been shot, its creators were inspired by success and popularity of the cartoon "Despicable Me". 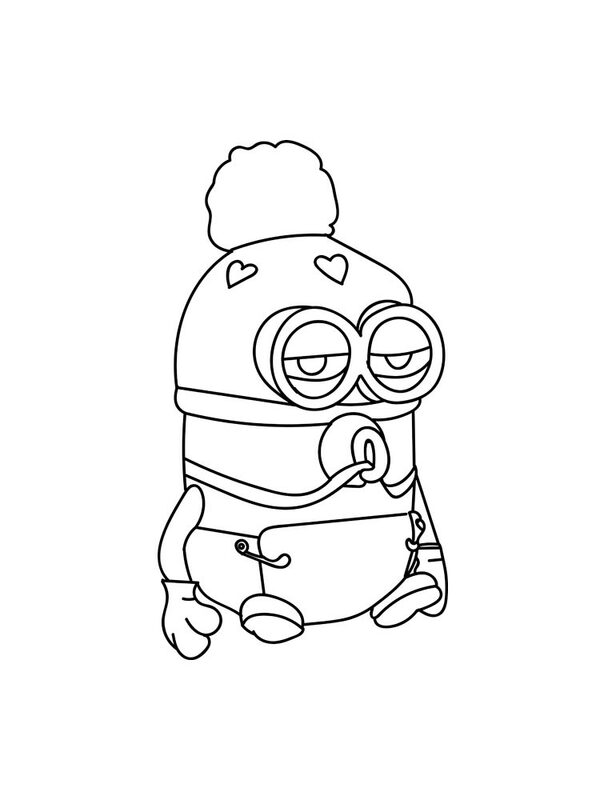 Every minion isn't similar to others, all of them have special distinctive features. 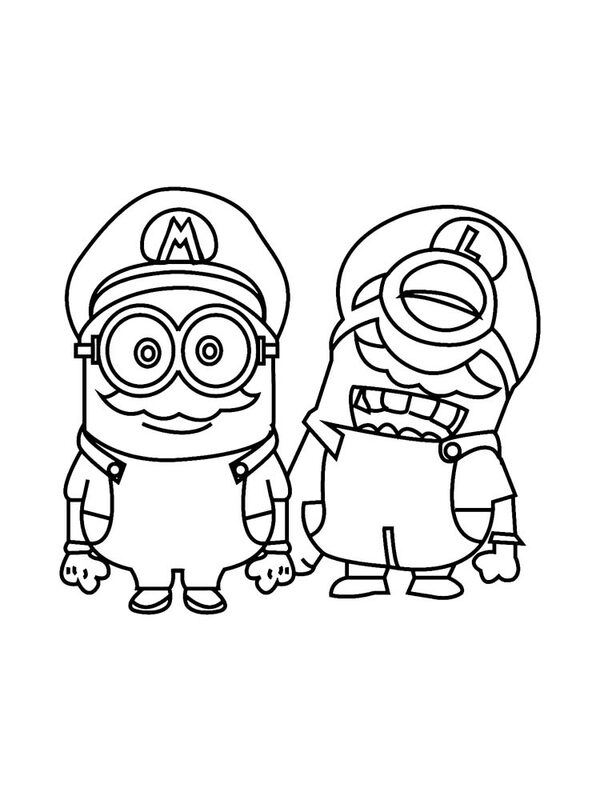 Boys and girls very much love these amusing beings therefore we offer a remarkable collection of Minions coloring pages which you can download or print absolutely free of charge. 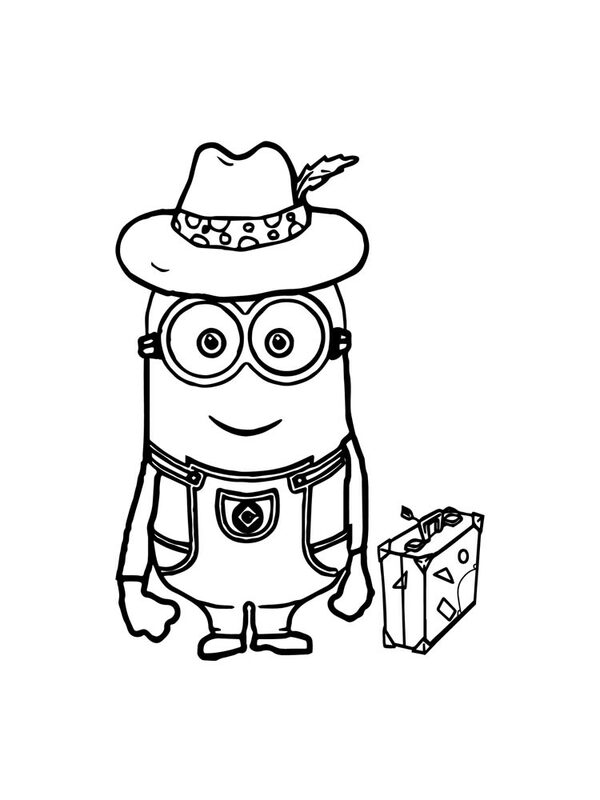 Minions are very devoted to their owner Gru and therefore they don't miss any opportunity to please him. 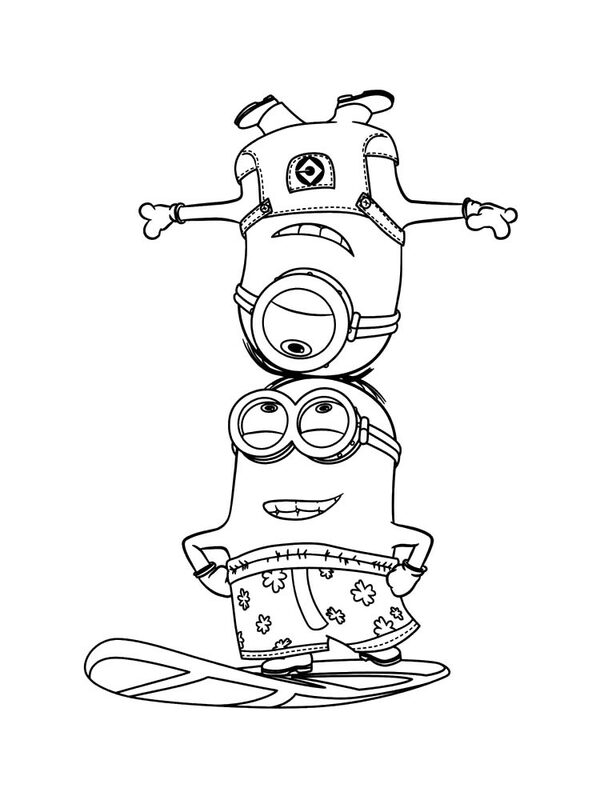 Sometimes these beings remind on behavior of small kids. 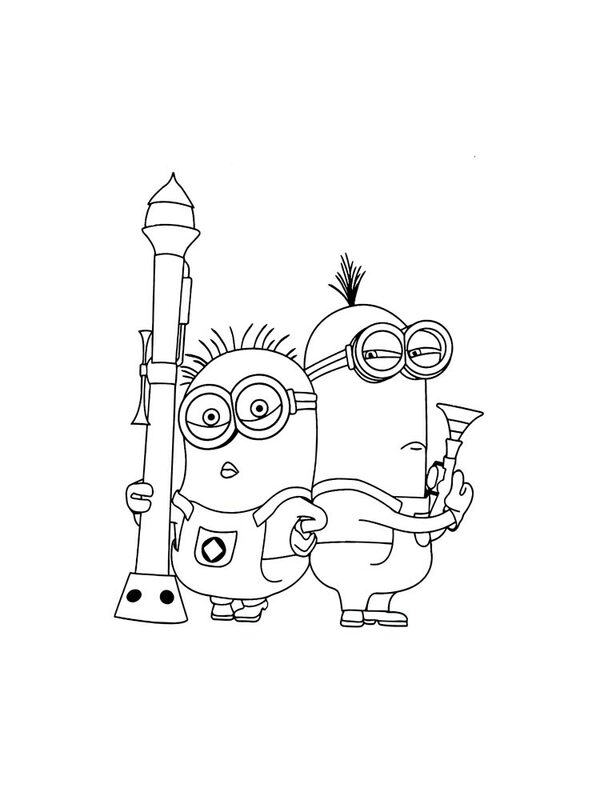 They madly love bananas and apples, these fruit direct a disorder in their ranks. 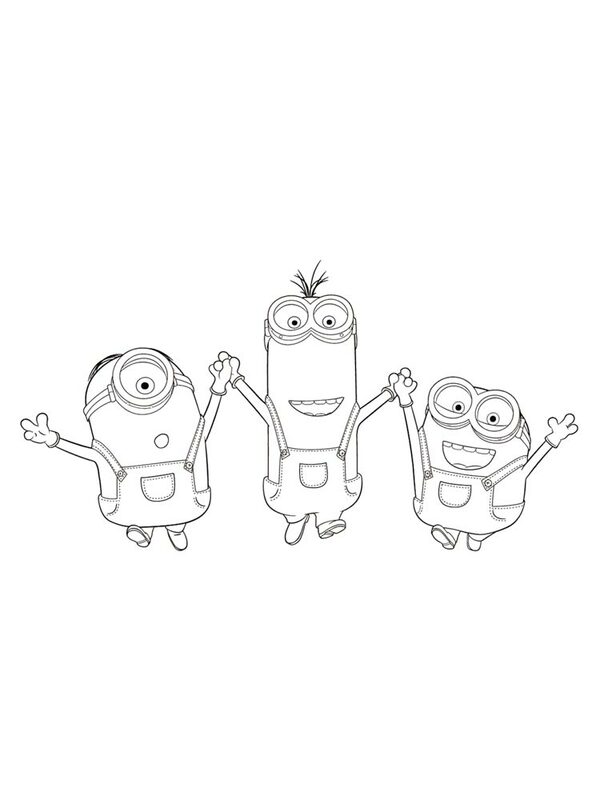 Your kids will be for certain glad to decorate these small beings in bright colors. 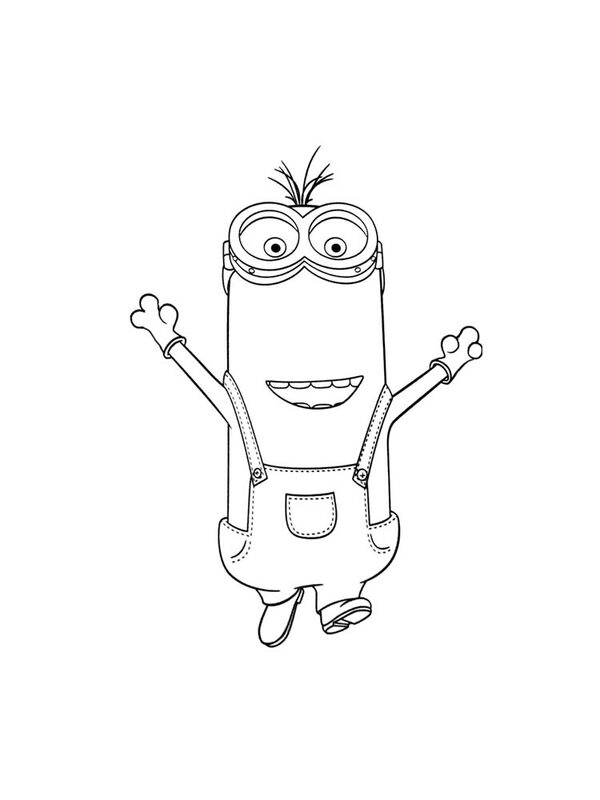 Everything that you need - to download and print Minions coloring pages, to give felt-tip pens or pencils to your kid.